Today an electric toothbrush has proved to be much more efficient than its manual counterpart. Not only does it combat plaque and calculus more effectively but it also takes the strain out of toothbrushing. 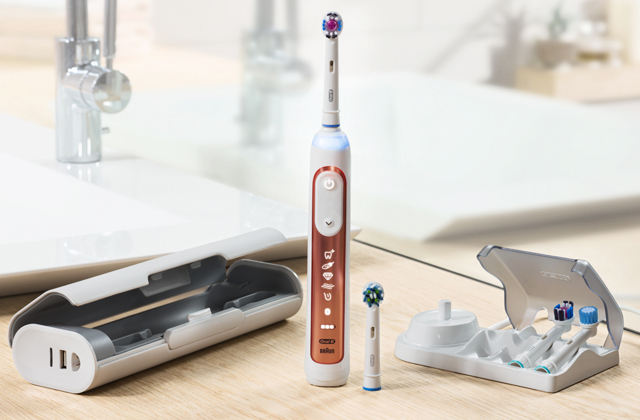 If you want to keep your teeth white, gums healthy, and smile shiny, check out our Oral B electric toothbrush comparison review and make your pick! For this review, we've selected electric oral care products from the famous and reputable Philips brand. We offer you to take a look at the best Philips toothbrushes that are capable of keeping your gums healthy and teeth white and shiny, while providing you with comfort of use. It’s hard to argue that keeping dental health on a high level is quite important. Having white and healthy teeth is not only beautiful but also saving for a family budget. 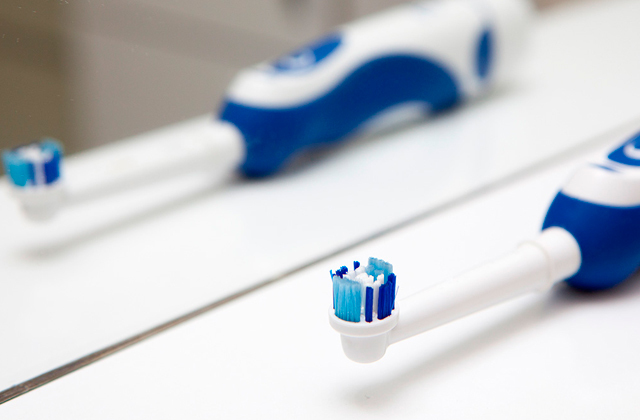 And to do so, it’s essential to use an effective personal hygiene item - a quality electric toothbrush. 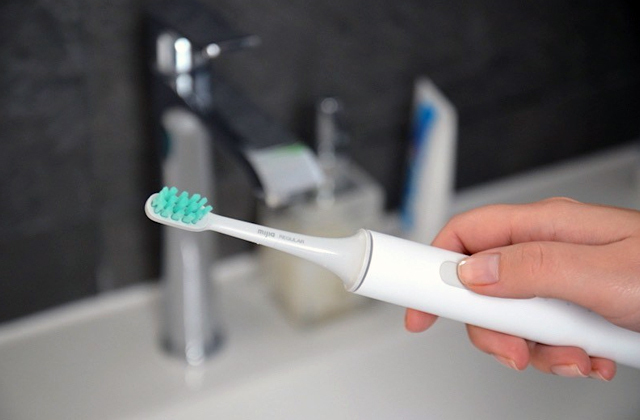 Consider our review of the best electric toothbrushes for sale, and make your choice! 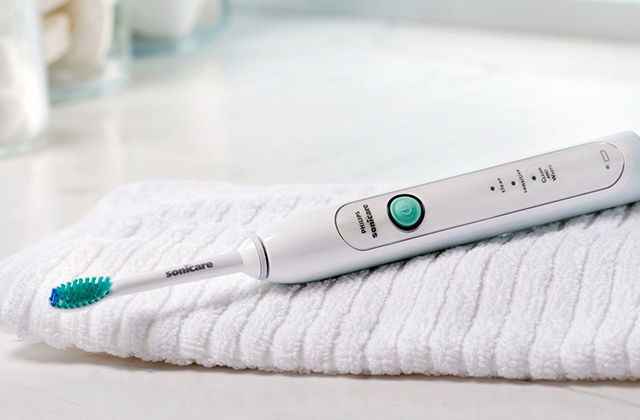 If you often travel and want to have a shiny, healthy smile during all your trips, a travel electric toothbrush is what you need. It's usually more compact than a regular electric brush and comes with a handy travel case. Needless to say, it outperforms manual toothbrushes significantly when it comes to removing plaque and whitening your teeth. 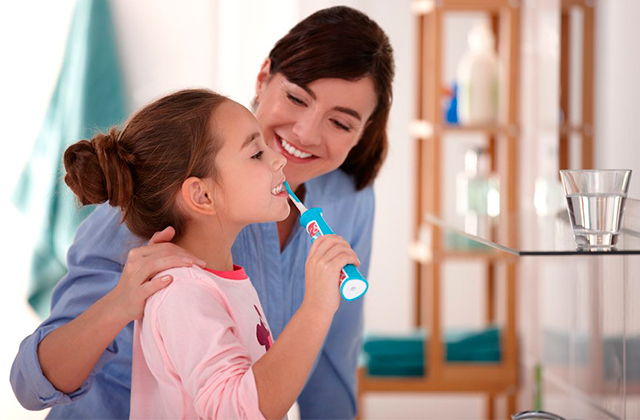 A fun electric toothbrush can really make your kids love cleaning their teeth! We have selected only the most effective, exciting, and gentle brushes in this brief survey.